TV Demand: Game Of Thrones interest soars – is anything else on? 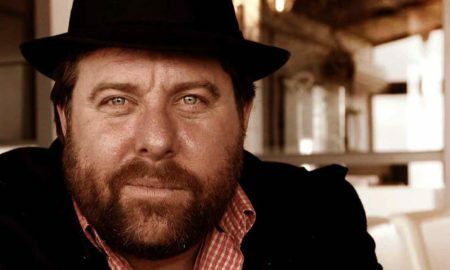 All posts tagged "Little Big Shots"
Podcast: TV’s hottest host Shane Jacobson… has four new movies too! Subscribe to the Mediaweek Morning Report with the form below.